Funk'n Deep Records is once again showcasing the talents of young and bright producers with a promising career ahead of them. 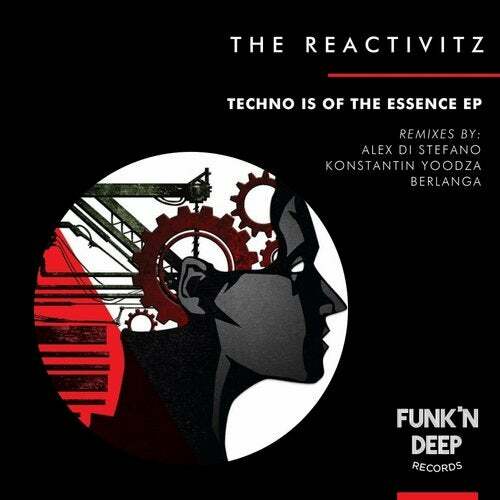 Techno is of The Essence is The Reactivitz's second EP on the label. Three killer dark and groovy originals with bangin' remixes from Alex Di Stefano, Konstantin Yoodza, and Berlanga.